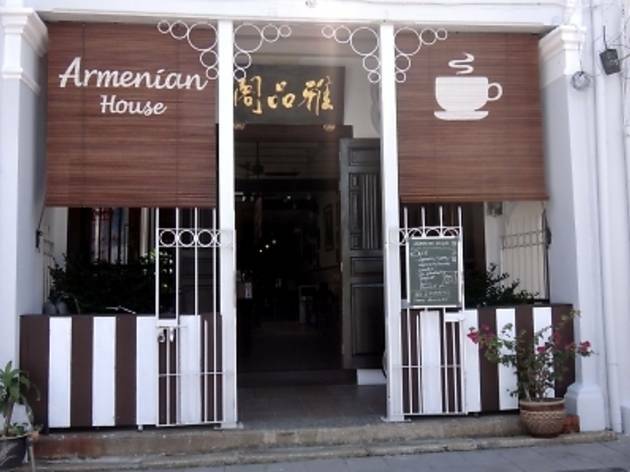 Situated on the ever popular heritage street of Lebuh Armenian, Armenian House is a renovated old shop house and offers wallet-friendly accommodation for tourists and locals alike who are looking for a central location in George Town. While their room rates guarantee basic amenities and comfortable bedding, guests can also enjoy a hot breakfast and free bicycle rental, which subjects to early booking and availability on weekends and public holidays. Their rooms are either dorm-style, single and double with attached or shared bathrooms. 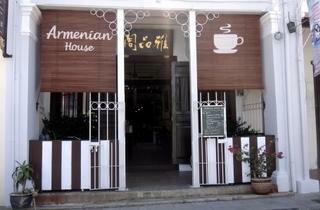 There's a convenient cafe attached to the hotel that offers homemade cakes, simple comfort food, coffees and beers.